It is an important thing for me to learn my why. Without a why I would be floundering. Not know what exactly to do. Why am I making these changes in my life? 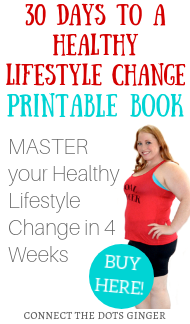 Why am I sticking with my lifestyle change? 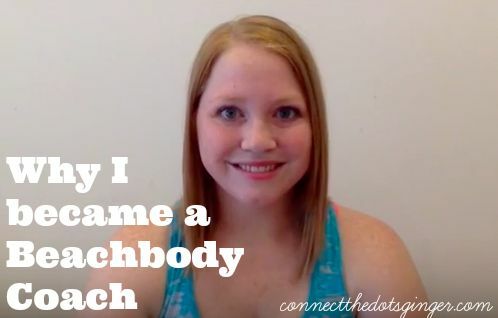 Why did I become a Beachbody coach? A year ago when I became a coach, we were paying 2 mortgages because our renter stopped paying and she was out of the house. Our other house was up on the market to be sold and we were stressed because we weren't receiving ANY OFFERS at all! We had no extra money. I wasn't teaching in the summer. 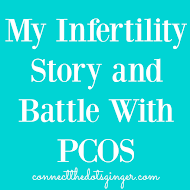 We seriously had no extra money to spend, but my healthy was that important to us. And it was something that I believed in. 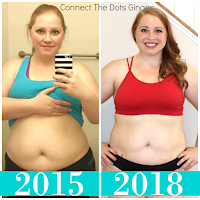 I did not let anything stand in my way of me taking my body back and getting back on the right track. I took the leap and I did it. I am a busy mom of 2 boys. I have found time to work on me every single day. I have finally learned how to put me first! And I get to talk every single day with other women just like me! Being able to work one on one with women in all walks of life and see how much their lives are changing because they are getting motivation and support like they have never had before is AMAZING and the best feeling in the world! Know that you are worth taking huge risks in your life. You are worth all the hard work that you put into your life, choices and workouts! Believe in yourself! You can do this! Any questions about joining my team? Send me an email and let me know! I would love to work with you and change lives!